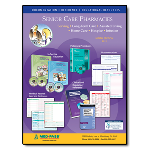 MED-PASS is proud to be a co-marketing and product development partner with and exclusive distributor of products for the American Society of Consultant Pharmacists. 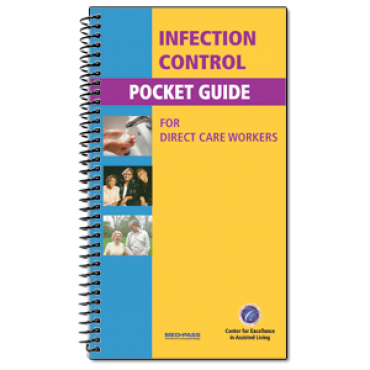 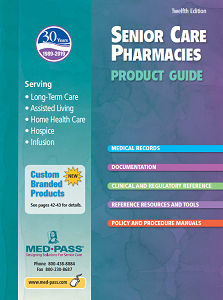 ASCP and MED-PASS collaborate in the development of products that support the documentation, reference and educational needs of consultant and senior care pharmacists and other health care professionals serving the elderly in a variety of practice and care settings. 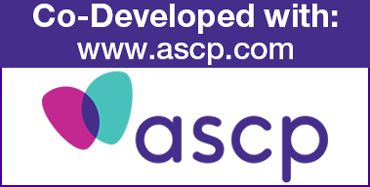 Note to ASCP members – be sure to register on this site to view and purchase at ASCP member pricing. 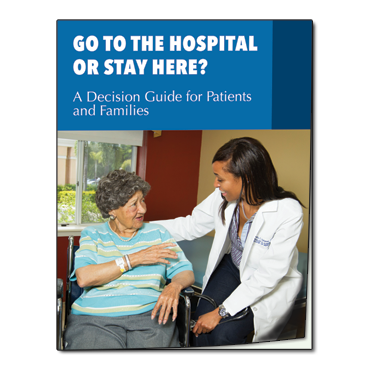 American Society of Consultant Pharmacists (ASCP) is the international professional association that provides leadership, education, advocacy, and resources to advance the practice of senior care pharmacy.